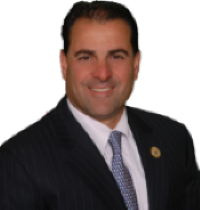 Paul A. Sarlo is the Deputy Majority Leader of the New Jersey Senate. He serves as chairman of the Budget and Appropriations Committee and is a member of the Judiciary Committee, the Higher Education Committee, the Joint Budget Oversight Committee, and the Senate Legislative Oversight Committee. He is a former chairman of the Judiciary Committee and the Labor Committee. Mr. Sarlo has been the prime sponsor of more than 250 bills which have been signed into law and has played a leading role on legislation to promote job creation and economic development. He has been prime sponsor of bi-partisan legislation which reformed the state’s school funding formula, lowered income taxes for the middle class, working poor and senior citizens, strengthened the fiscal health of the state pension fund, and provided dedicated funding for the Transportation Trust Fund to finance vital infrastructure projects throughout the state. 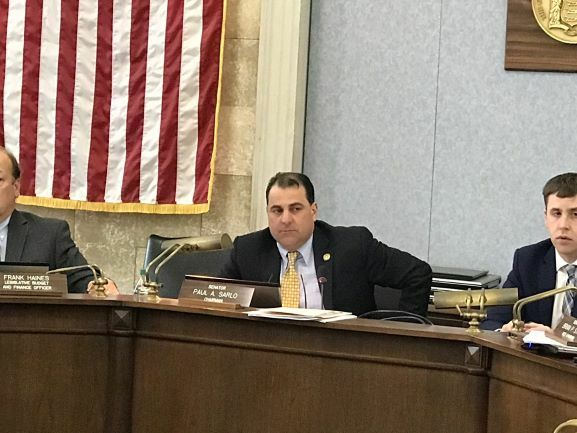 He has also sponsored bills which reformed New Jersey’s worker’s compensation system, criminalized the illegal trafficking and distribution of prescription drugs, required schools to adopt bullying prevention policies and upgraded penalties for identity theft. Mr. Sarlo’s career in public service spans more than two decades. He has served as Mayor of the Borough of Wood-Ridge since 2000 and served on its Borough Council from 1995-2000. In 2001, he was elected to the New Jersey General Assembly, a position he held until May 2003 when he was sworn in to the New Jersey Senate to fill an unexpired term. He was elected to a full term in the New Jersey Senate in November 2003 and was re-elected in 2007, 2011, and 2013. 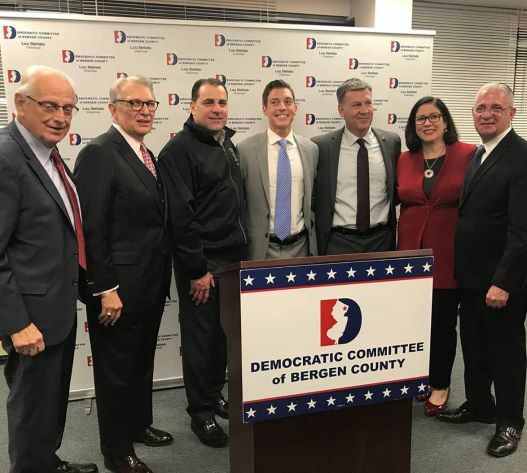 Mr. Sarlo represents the 36th legislative district, which includes 15 municipalities in Bergen and Passaic Counties. 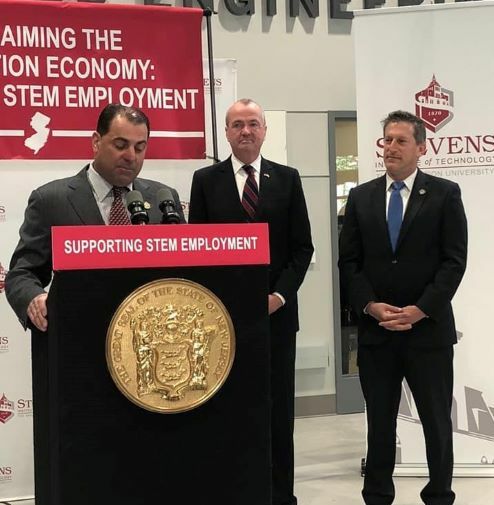 A licensed professional engineer, licensed professional planner, and a certified municipal engineer, Mr. Sarlo holds bachelor of science and master of science degrees in civil engineering from the New Jersey Institute of Technology, where he was a Division III All-American in baseball. He presently works as the Chief Operating Officer of Joseph M. Sanzari Heavy Construction Inc., where he has been employed since 1998. He and his wife, Concetta, have two teenage sons, Anthony and Michael.